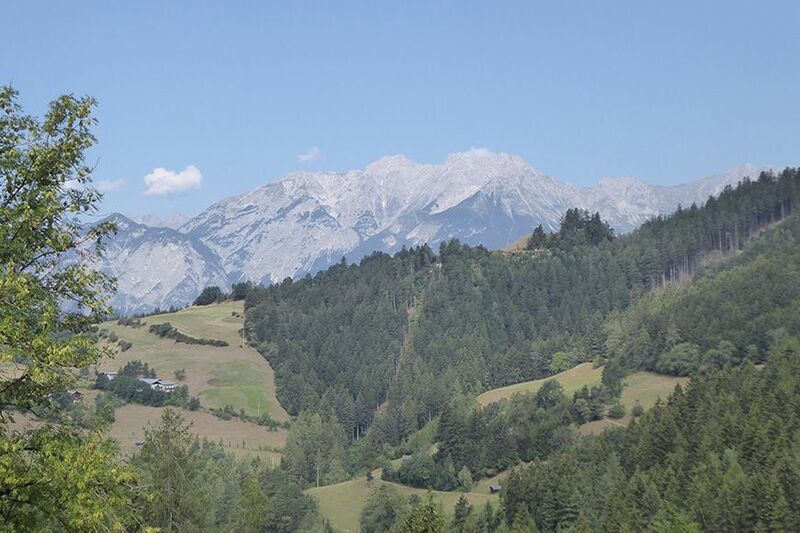 We meet in Innsbruck and settle ourselves for 3 nights at a traditional mountain hotel in the hills above the city. We walk along a branch of the St. James’ pilgrimage route (Camino de Santiago) and take a cable car to access the Innsbruck University Alpine Botanical Gardens, established in the 1930s below the peak of Patscherkopfel (2,246 m). We explore the city formed around a bridge across the river Inn, the former residence of the Hapsburg family and the centre of the struggle for Tyrolean liberation in 1809. More recently, Innsbruck has become a popular winter sports centre, hosting Winter Olympics and Paralympics.